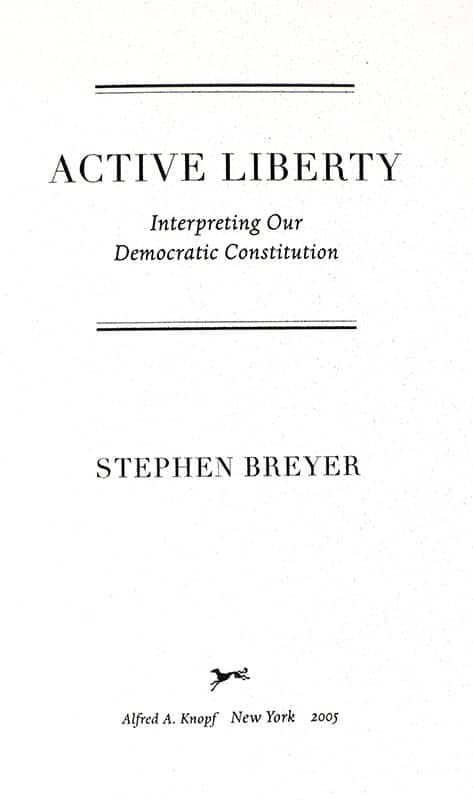 Active Liberty: Interpreting Our Democratic Constitution. 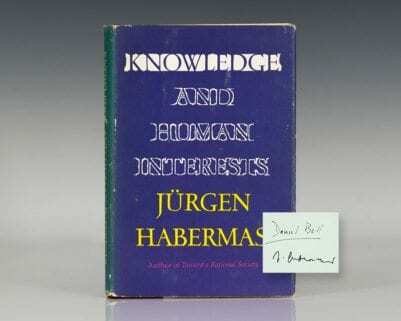 First edition of this work based on the Tanner Lectures at Harvard. Octavo, original half cloth. 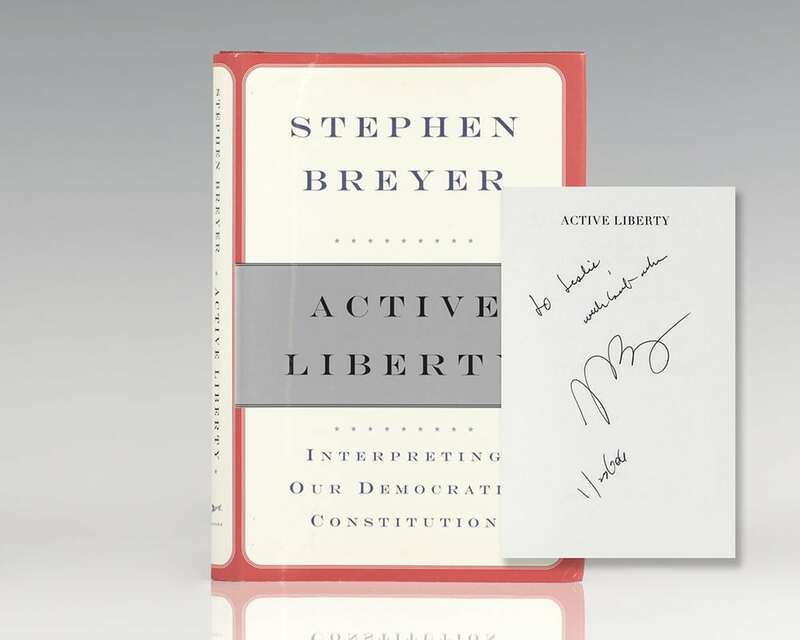 Presentation copy, inscribed by the author on the half-title page, “To Leslie with best wishes Stephen Breyer 1/26/06.” Fine in a fine dust jacket. Jacket design by Peter Mendelsund. 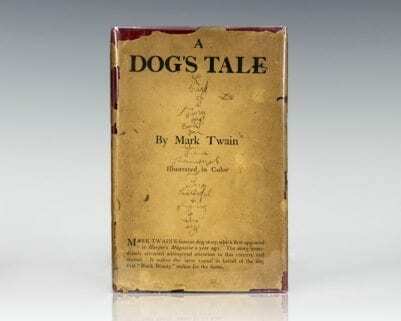 "An important contribution. Active Liberty serves to clarify the stakes in contemporary disputes over the courts, rightly emphasizing areas of common ground alongside those of controversy" (The Washington Post).